The reality is that the whole precinct is a bit of a jumble. 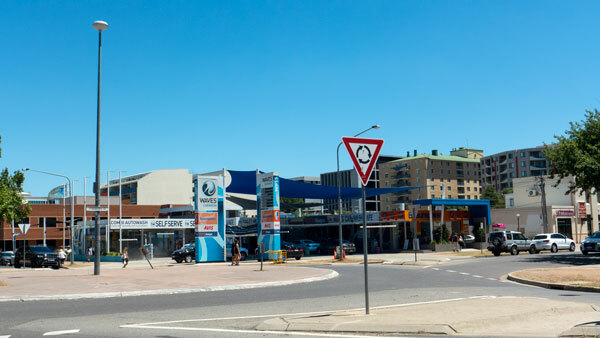 In part it is light industrial, with petrol stations & car yards, alongside cafes, shops and a growing number of apartment blocks. There’s even a couple of government agencies as well as the bunker occupied by Telstra. There is construction everywhere with several cranes in the skyline. But hey! We must be very grateful for the many beautiful mature street trees. Thank you to previous planning agencies. Without that greenery, this place would be really bland and alien. 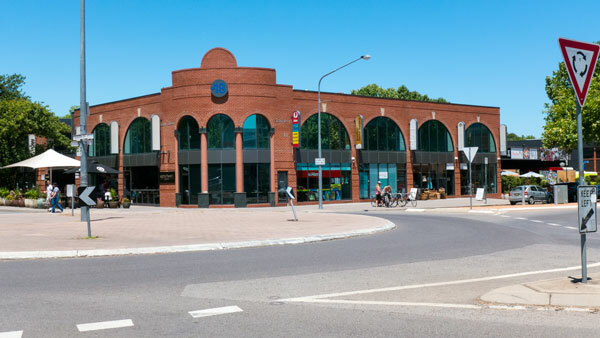 It now looks as if the whole precinct development is not being managed but rather that it is developer driven and they are left to themselves to deliver buildings and commercial outlets in a very ad hoc manner. I am not optimistic about where this is heading. Many of the new buildings are plain, a couple have a bit of variation and one is a box with a decorative metal thing hanging off the front. There’s even a pretend green wall – being a wall of potted plants. How many of the new structures will be there in thirty years or so? And how many will ever be considered for heritage listing? 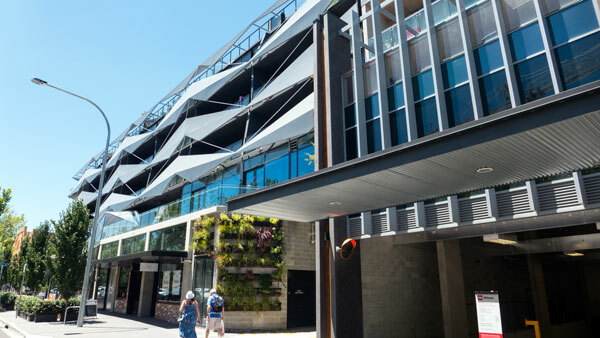 The future of this precinct is not whether one or two buildings have some fancy attachments or a frontage that looks unusual– it should be about how the whole precinct will look and function as an attractive inner urban area. Here’s a few images to illustrate the reality that this is not the hip and cool place it is made out to be. And yes it has some nice cafes and they get busy. But overall it is a mess. 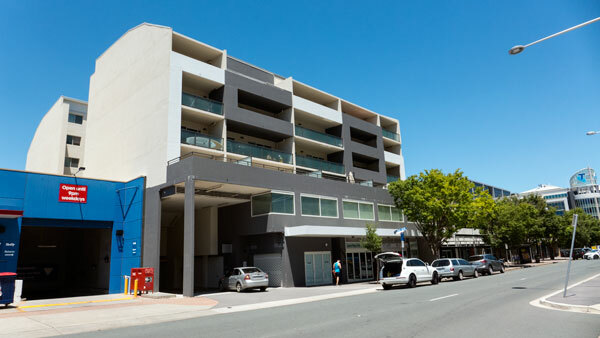 The Bowling Club – That community lease – What’s that about? Meanwhile there is the other Braddon. 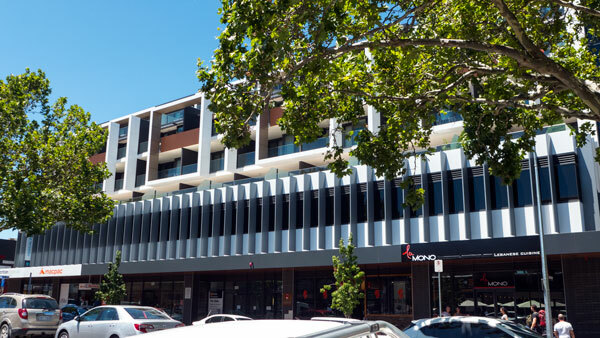 Previously I have written about how one of the Braddon developers had bought a community lease in the centre of the residential area. This site, the bowling club, is still a contentious matter for local residents. 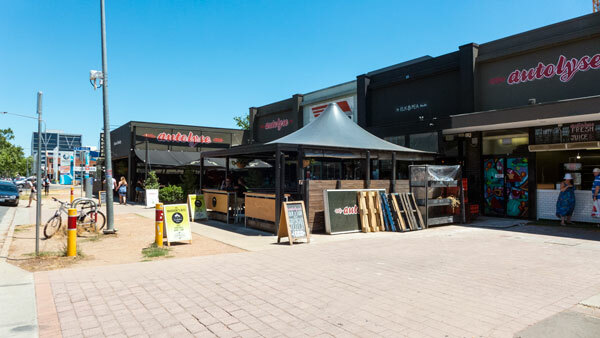 There’s a load of speculation about where this may end, but the signs remain somewhat negative as to whether the residents will see something happen here that will enhance their cherished neighbourhood. 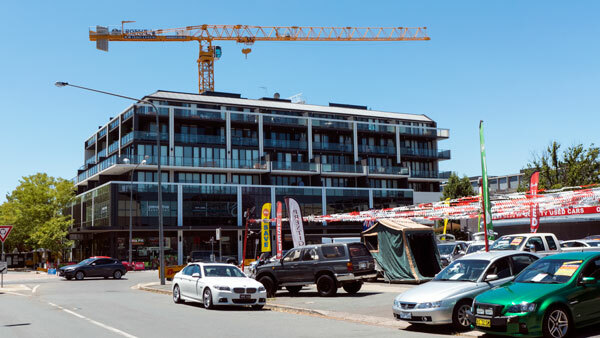 Or to put it another way – there has been nothing offered to the residents that has allayed their fears that someone is soon to plonk something noisy and inappropriate onto the site. Surely such a community site should have been designated to remain a quiet place that offered activities that would not interfere with the day-to-day lives of the residents. Is that seriously too much to ask? Meanwhile things continue to get worse. The noise levels are already on the increase. Immediate neighbours have to put up with things that had been settled with previous managements. Alas yet again there appears to be a lack of planning enforcement, so the neighbours suffer yet again. And then is the mystery that underpins all this. 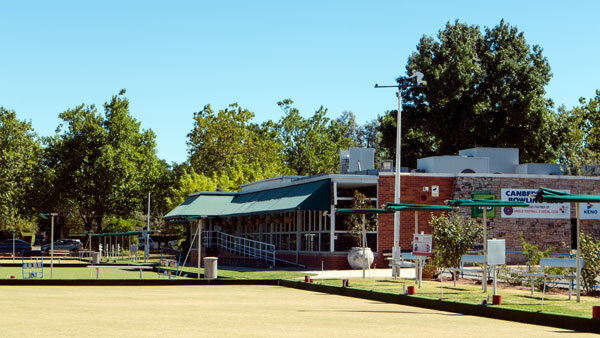 Namely that the community lease passed from the bowls club to the Ainslie Footy club – and then a developer bought it reportedly for over 4 million. 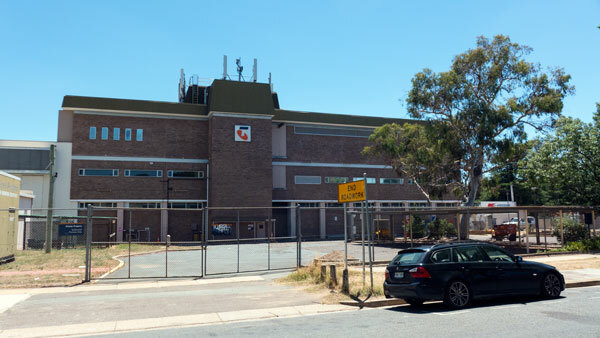 This buying of a community lease (the bowling club) remains the centre of a series unanswered questions around this proposed development. Someone needs to follow the lease to see what happened here – what is it all about? But wait–there was one extra chapter to this tale that took place about a month ago. The developer had also bought a house adjacent to the bowling club and commenced demolition. 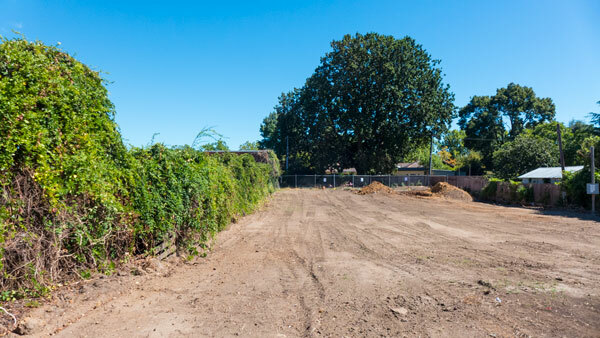 Amazingly it was the residents who had to alert the government that the required fencing to protect the large heritage tree was not in place while the earth-movers manoeuvred close by. Once alerted, the local politicians, mainly Shane Rattenbury, and the tree people were quick to act. Worked was stopped while the necessary fences were moved into place – where they should have been right from the start. We need the government agencies to get real about the whole area. It is about urban design, architecture and landscape design. It is time for leadership from the elected politicians for this area of Canberra. 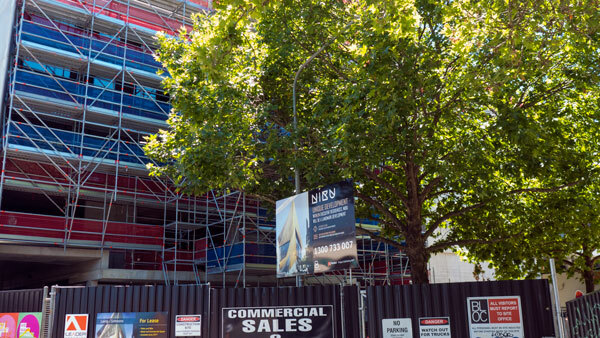 It is no longer valid just to say that it is to be left to market forces – namely developers. Have a look at the images above – there are few signs that this approach is delivering something to be proud of. Then there is what is happening with the bowling club site. Residents are really wishing that the site be returned to being something the equivalent to what it had been. A master plan needs to be developed for the whole residential area. And this should be led by the government agencies responsible for planning. It should not be developer driven – as based on what has happened so far – people fear for what that will deliver. There was a lot of rhetoric during the 2016 election that planning and development was to change under this new government. So far Braddon looks to be a case whereby such aspirations are not being applied. 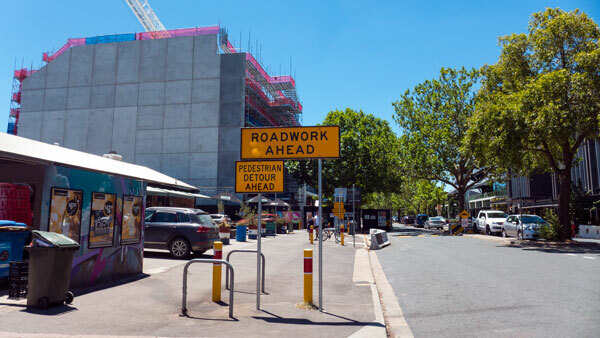 The ACT Government needs to appoint an Urban Design Commissioner – someone who understands design as in architecture, landscape design, planning and how it all functions together – as in urban design. That commissioner needs to be someone with authority and clout to insist on aesthetics, good architecture, more trees, green infrastructure and appropriate development in the residential areas. 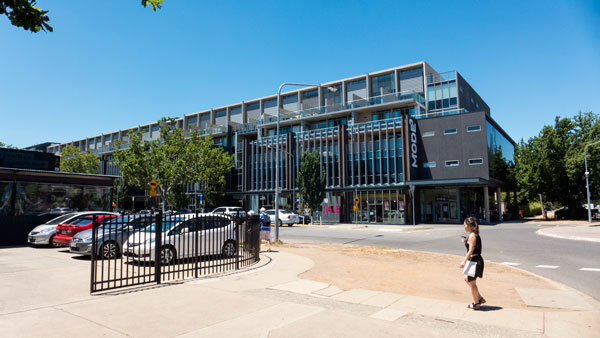 I intend to return to this topic and to provide a more detailed assessment of the good, the bad and the downright ugly architectural achievements across Braddon. There’s a lot to say. And to those who have said that Braddon is cool or whatever words you use – I disagree. Yes it could be so one day – but that day is yet to arrive.